After a well-recieved show in Louisville, Kentucky the Independent Grind Tour made a trek up north for a show at Peabody’s in Cleveland, Ohio. 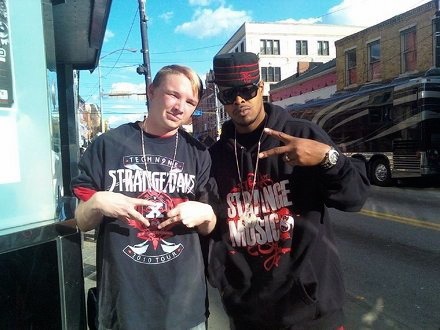 According to fans and Big Scoob, the show went well, full the dedicated fanbase that is to be expected with Strange Music. The Independent Grind Tour now rolls on to Pittsburgh, Pennslyvania for a show at Diesel.